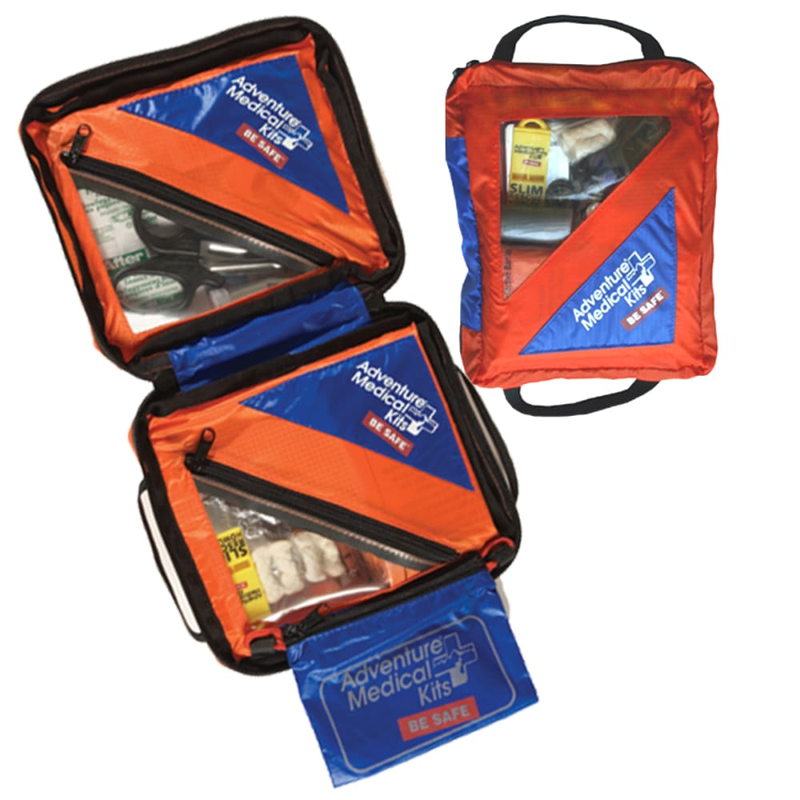 Complete with survival, medical, and gear repair essentials, Adventure Medical Kits SOL Hybrid 3 is a comprehensive kit that helps you survive the unexpected, dress a wound, or signal for help. In this case, SOL stands for Survive Outdoors Longer. (4) Butterfly closure, (2) Knuckle adhesive fabric, (4) adhesive fabric 1 x 3 in., (2) Sterile gauze 4 x 4 in. (2 per pkg. ), (2) Sterile gauze 3 x 3 in. (2 per pkg. ), (2) Sterile gauze 2 x 2 in. (2 per pkg. ), (1) Conforming gauze 2 in., (2) non-adherent sterile dressing 3 x 4 in. Item contains flammables. Must be sent via ground shipping only. Cannot be sent overseas or to international addresses. Cannot be shipped to APO & FPO boxes. Can ship to 48 contiguous states only.